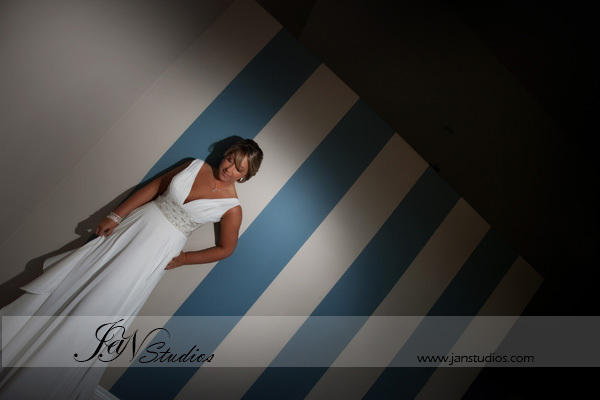 We are SO passionate about photography and the moments that we are able to document for our clients. So when our clients/friends Sarah and Jeff came by last week and Sarah told us all about finding her passion for personal training, we were super-excited for her! 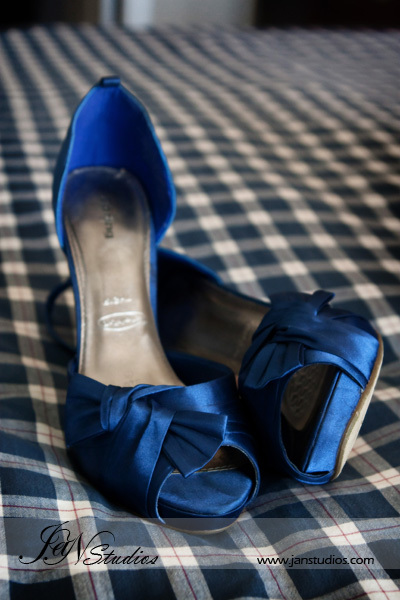 Sarah had great shoes for her wedding day! And Sarah herself looked pretty spectacular! Congratulations Sarah on your new job and your new life!